Whether you’re new to quantum computing and want to improve your skills, or have done quantum programming before and need a new challenge, we have just the thing for you: The second Microsoft Q# Coding Contest. Designed to help developers ramp up quickly in quantum computing and quantum programming, this contest will help participants build the expertise they’ll need to be ready for the advent of true quantum computing. Organized in collaboration with Codeforces.com, the contest will be held March 1-4, 2019. It will offer the participants a selection of quantum programming problems of varying difficulty. In each problem, you’ll write Q# code to implement a transformation on qubits, or perform a more challenging task. The top 50 participants will win a Microsoft Quantum T-shirt. This contest is the second in a series that began last July. The first contest offered problems on introductory topics in quantum computing: Superposition, measurement, quantum oracles, and simple algorithms. This second contest will take some of these topics to the next level as well as introduce some new ones. For those eager to get a head start in the competition, a warm-up round will be held February 22-25, 2019. It will feature a set of relatively problems and focus on helping participants become familiar with the contest environment, the submission system, and the problem format. The warm-up round is a great introduction to quantum programming, both for those new to Q# or those looking to refresh their skills. 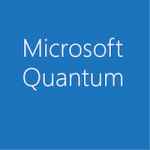 Another great way to prepare for the contest is to work your way through the Microsoft Quantum Development Kit katas. The katas allow you to test and debug your solutions locally, giving you immediate feedback on your code. 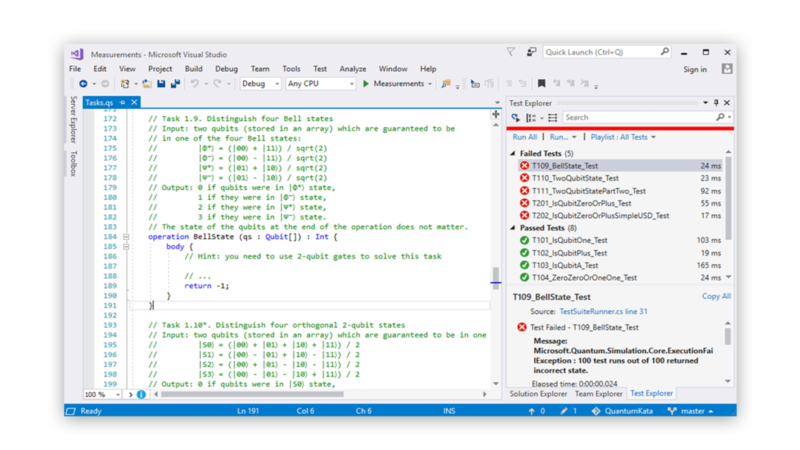 Q# can be used with Visual Studio, Visual Studio Code or command line, on Windows, macOS or Linux, providing an easy way to start with quantum programming. Any of these platforms can be used in the contest. We hope to see you at the second global Microsoft Q# Coding Contest!